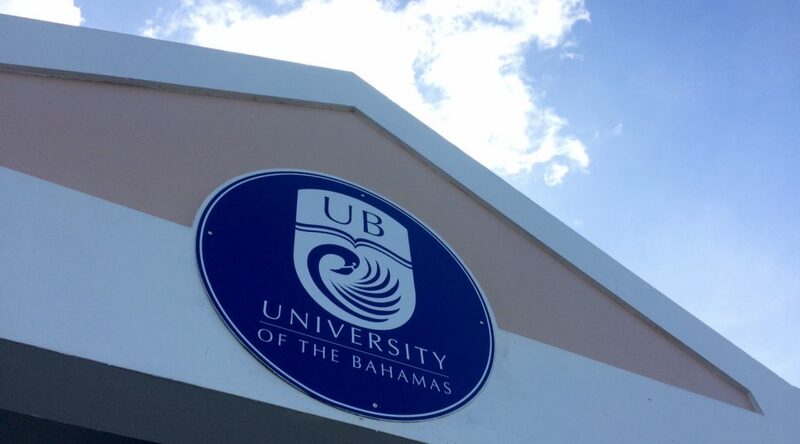 University of The Bahamas (UB) is committed to internationalization and diversity. Students represent fourteen other countries on our campuses, spanning several continents and regions. The majority of international students are from Jamaica, followed by the United States, Guyana and Haiti. Others come from Brazil, Cambodia, Canada, Dominica, France, Japan, Kenya, Nauru, Nigeria and Philippines. International students add to the diversity and robustness of our academic community; many of them go on to become luminaries in their respective fields of endeavour. UB assures the public that all prospective students are treated equally with respect to its current admissions procedures. Neither in its practice, nor in intent, does UB seek to discriminate against any student or member of the academic community. All applicants, without exception, are required to present proof of nationality, residency and academic qualifications. Certification of a student’s identifying information can be produced in multiple forms: by presentation of a passport, a belonger’s permit, a right to reside card, spousal permit or a work permit. UB’s full admissions criteria are available online at http://www.ub.edu.bs/admissions/undergraduate-admission/requirements/ .